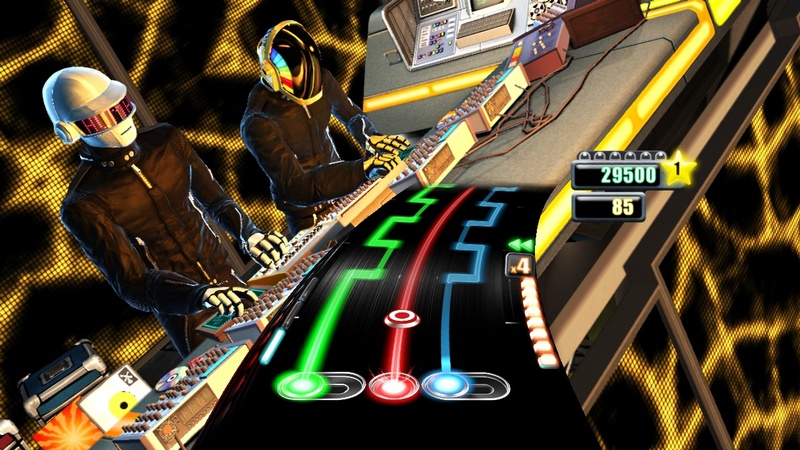 At this rate, there's not going to be any incredible DJs left to put in the upcoming game DJ Hero. 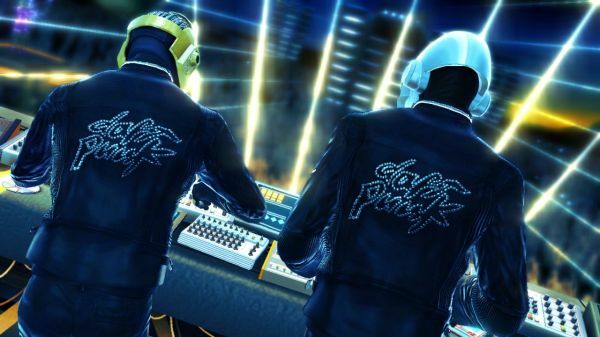 Today Activision has announced that the legendary duo that is Daft Punk will be lending their talents and likeness to the game in the form of 11 original mixes. 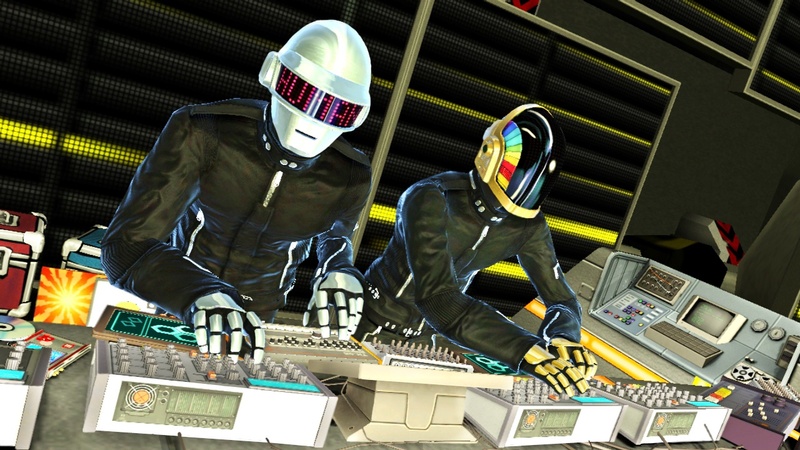 In total DJ Hero will launch with over 100 songs, including 93 never before heard mixes. What does Daft Punk bring to the table? We've got the list and the latest screens. 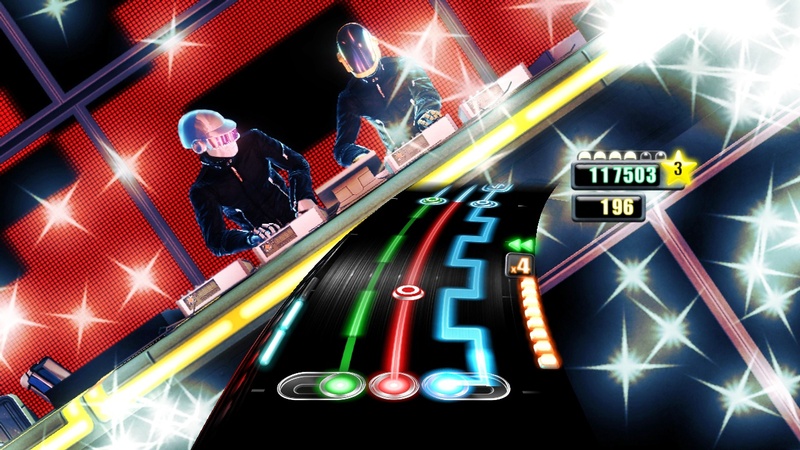 DJ Hero launches next month with a unique 2 player co-op mode on the Xbox 360, PlayStation 3, Wii, and PlayStation 2.